KIEV, Ukraine -- Non-citizens and companies with foreign capital are now allowed to buy nonagricultural land in Ukraine. According to the amendments to the Land Code the Ukrainian parliament passed on October 2nd, legal entities may become owners of land when buying real estate or purchasing land within residential areas for business operations purposes. 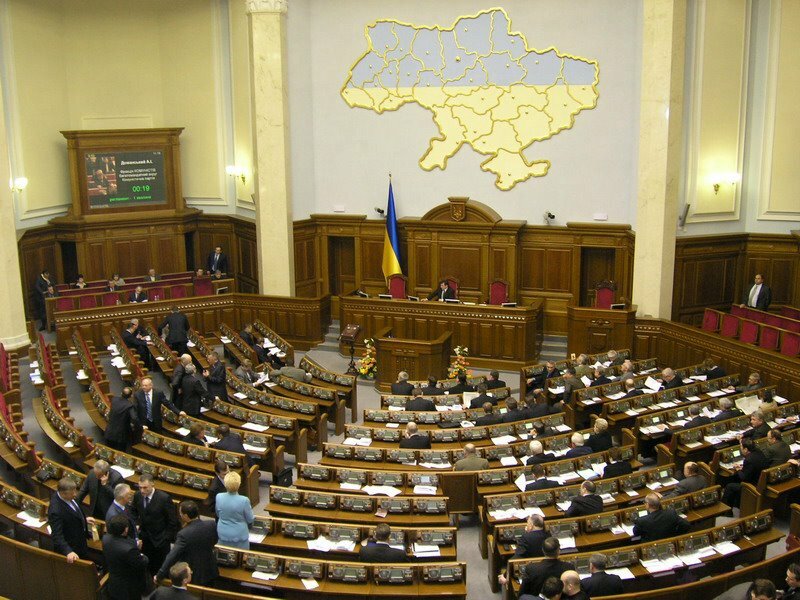 These legislation changes are part of the current land reform in Ukraine. So far, the parliament introduced bills on the creation of a state land bank and land cadastre. Another anticipated document on the land reform is the Law of Ukraine "On Land Market". The respective draft law is currently submitted to the parliament. The parliament of Ukraine adopted the law stipulating the creation of a land bank on September 6th, 2012. Coming into force in January 2013, the bill regulates the activities of the state land bank, which may issue loans to agricultural businesses. The national land bank will manage state-owned lands, consolidate them and facilitate their development. Cheap loans (reportedly, twice cheaper than the current commercial offers) available from the state bank are expected to promote development of small and mid-sized business in the rural areas. A number of international experts - from Bulgaria, Germany, Lithuania, the Netherlands, and Spain - contributed to the discussions over the draft of the law. The bill on state land cadastre was adopted in July 2011, providing the foundation for lifting ban on land purchase and sale. Presently, the moratorium (until January 2013) on buying and selling land in Ukraine is in force due to the danger of detrimental land sales under present-day flawed legislation. The law on state land cadastre stipulates the introduction of the state-wide land registry. It contains information on the location of all agricultural land plots, their borders, area, designated purpose, value, and the condition of the land. Access to the basic information will be free and open to everyone while access to more detailed information will be fee-based. The absence of an open land market in Ukraine has been one of the main concerns of foreign investors. By setting up a competitive land market, the Ukrainian government is trying to attract additional investments into the Ukrainian agricultural sector.